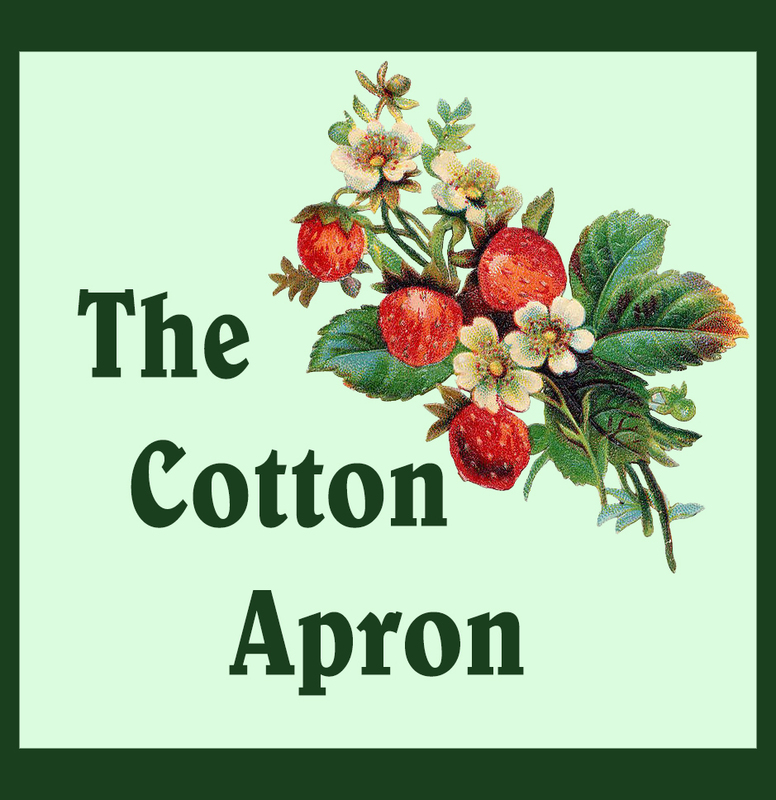 The Cotton Apron: What Is Your Excuse? The excuse: "I am not so bad." God's Answer: Romans 3:12 They are all gone out of the way, they are together become unprofitable; there is none that doeth good, no, not one. The excuse: "I have never hurt anyone in my whole life." God's answer: James 3:2 For in many things we offend all. If any man offend not in word, the same is a perfect man, and able also to bridle the whole body...James 3:6-8 And the tongue is a fire, a world of iniquity: so is the tongue among our members, that it defileth the whole body, and setteth on fire the course of nature; and it is set on fire of hell. For every kind of beasts, and of birds, and of serpents, and of things in the sea, is tamed, and hath been tamed of mankind: But the tongue can no man tame; it is an unruly evil, full of deadly poison. The excuse: "I mean well. I'm really good at heart." God's answer: Jeremiah 17:9-10 The heart is deceitful above all things, and desperately wicked: who can know it? I the LORD search the heart, I try the reins, even to give every man according to his ways, and according to the fruit of his doings. The excuse: "I am as good as a lot of Christians and church members I know." God's answer: Psalm 14:2-3 The LORD looked down from heaven upon the children of men, to see if there were any that did understand, and seek God. They are all gone aside, they are all together become filthy: there is none that doeth good, no, not one. The excuse: "I am a member of such-and-such church. God and I have an understanding." God's answer: John 3:3 Jesus answered and said unto him, Verily, verily, I say unto thee, Except a man be born again, he cannot see the kingdom of God. The excuse: "I will live the way I want to now and take my chances later." The excuse: "I want to be saved, but not today." God's answer: Proverbs 27:1 Boast not thyself of to morrow; for thou knowest not what a day may bring forth. The excuse: "I would like to be saved, but I don't know how." God's answer: Romans 10:8-11 But what saith it? The word is nigh thee, even in thy mouth, and in thy heart: that is, the word of faith, which we preach; That if thou shalt confess with thy mouth the Lord Jesus, and shalt believe in thine heart that God hath raised him from the dead, thou shalt be saved. For with the heart man believeth unto righteousness; and with the mouth confession is made unto salvation. For the scripture saith, Whosoever believeth on him shall not be ashamed. - Original idea copied. 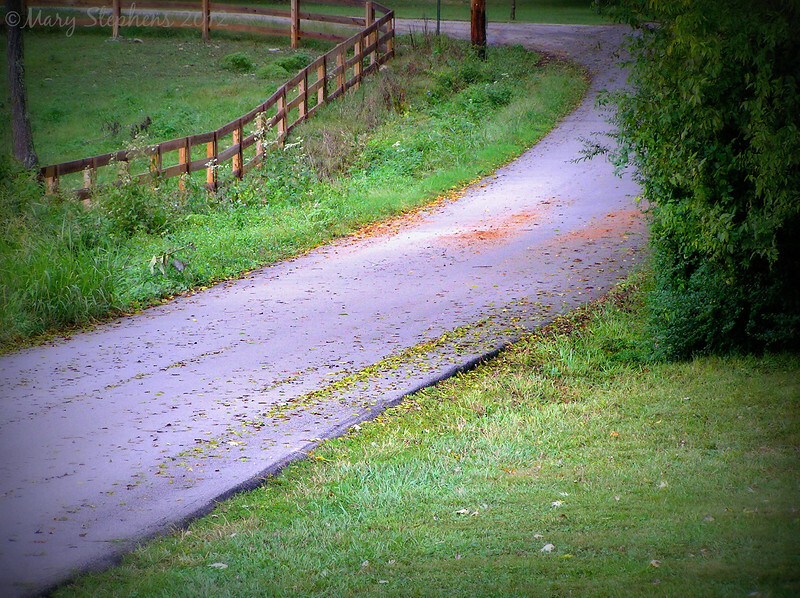 Edited.